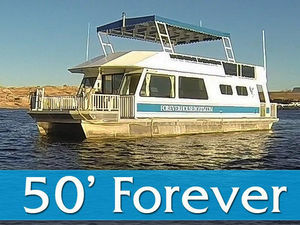 The 50' Forever XT is an inexpensive boat good for a small group of people. 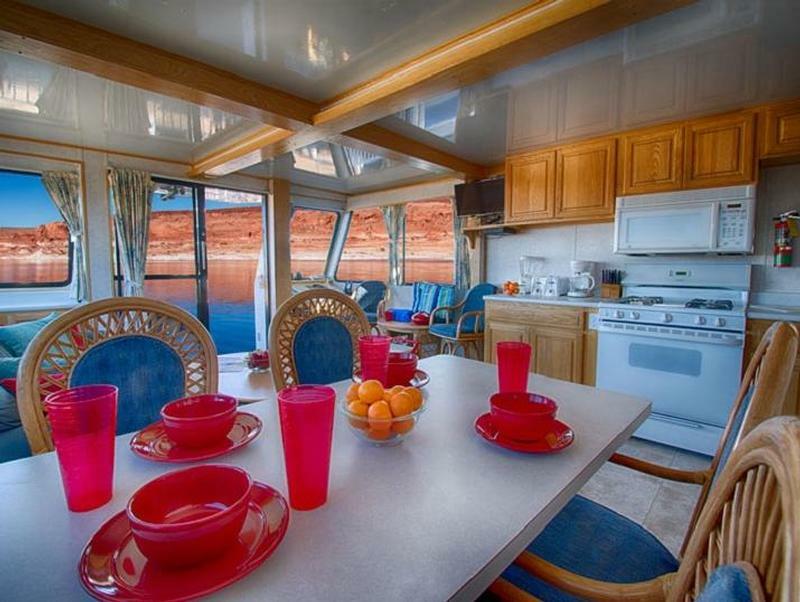 This boat is similar to the standard Forever, but with additional interior space, a sun canopy, and a small patio space on the rear deck. 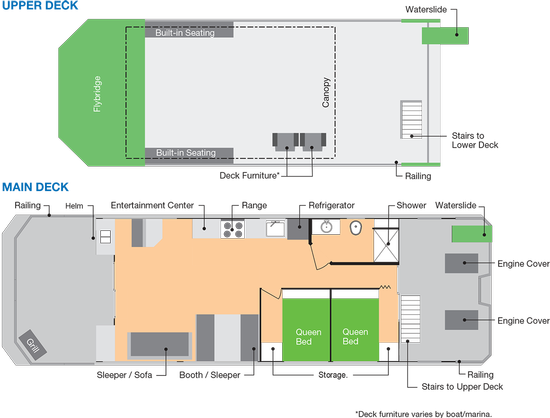 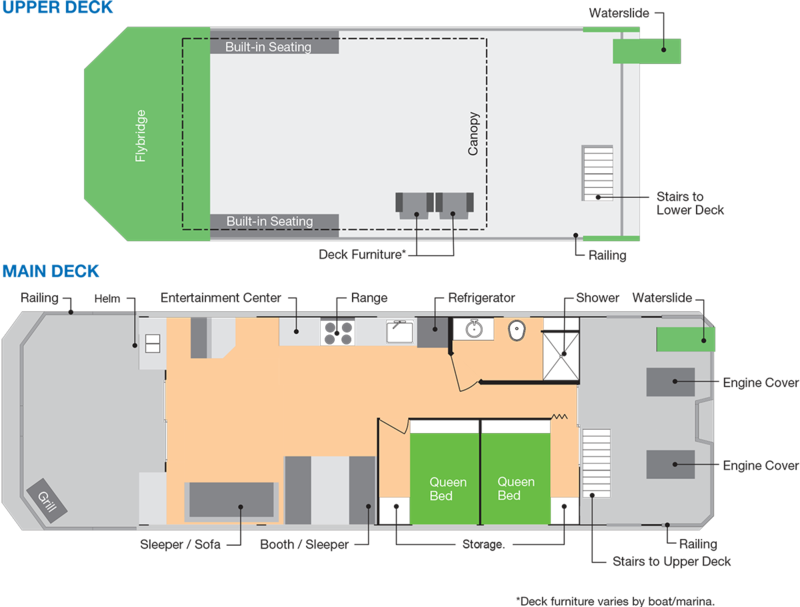 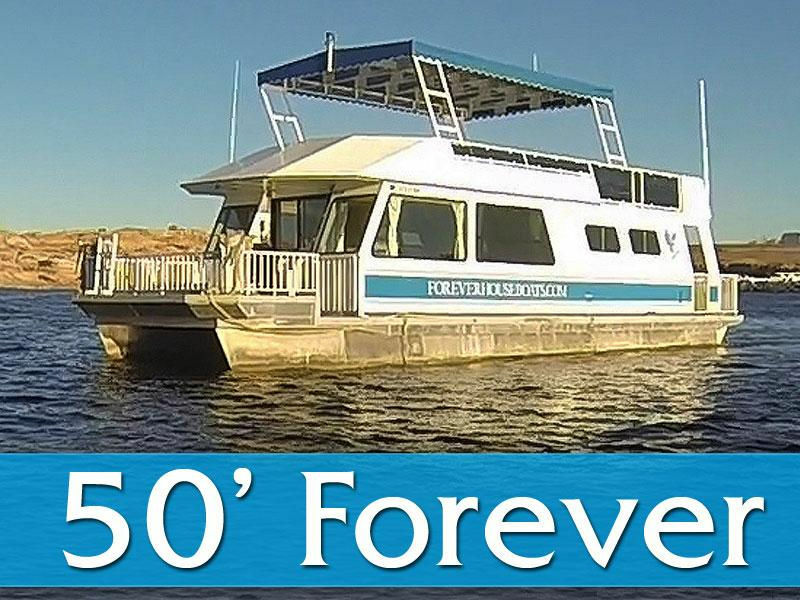 View the pricing and list of amenities, and see if the 50' Forever XT houseboat meets your vacation needs. 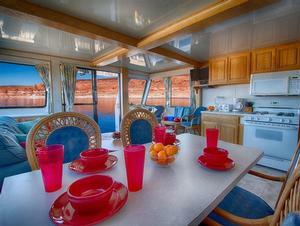 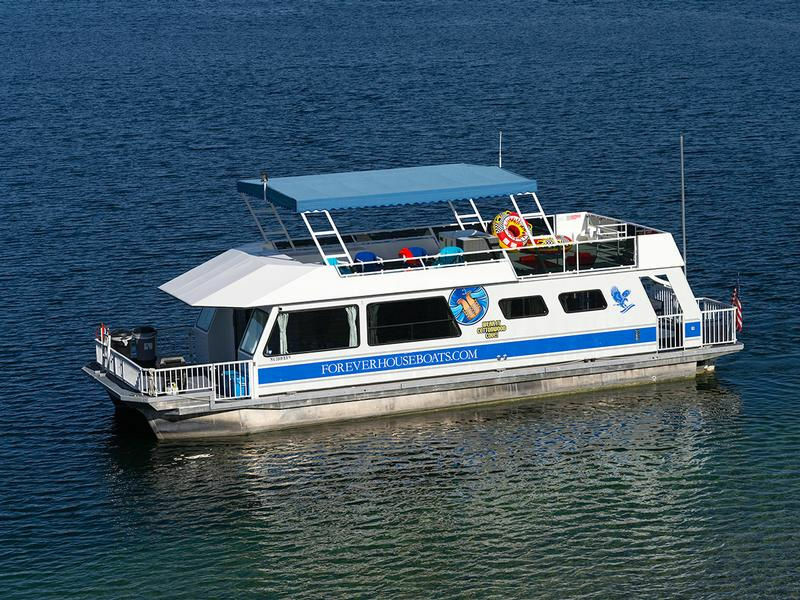 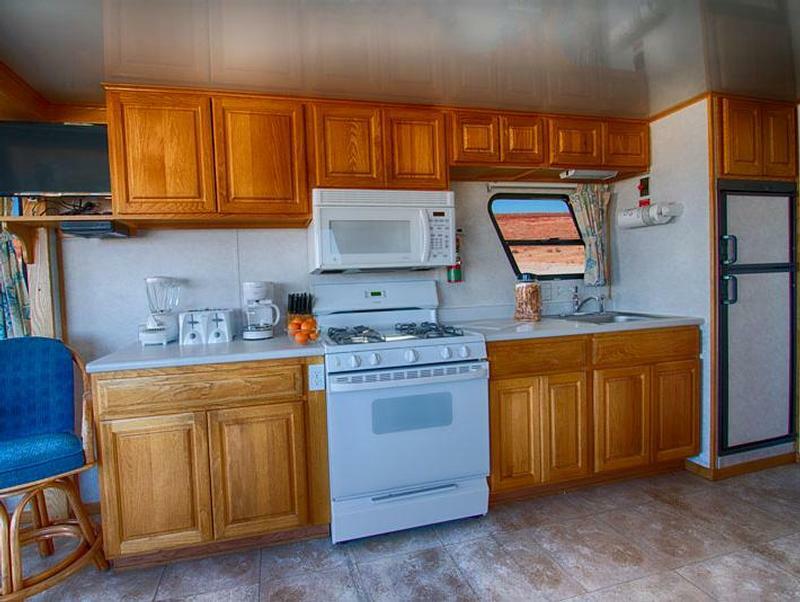 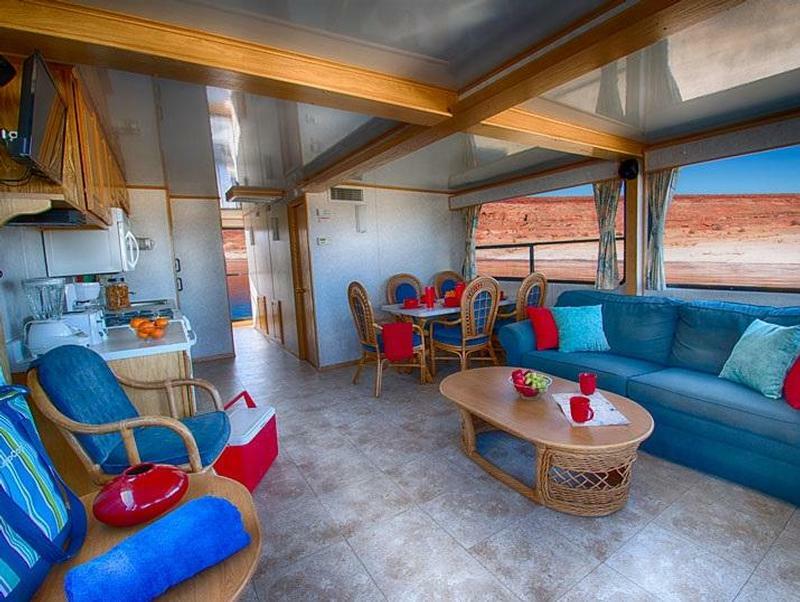 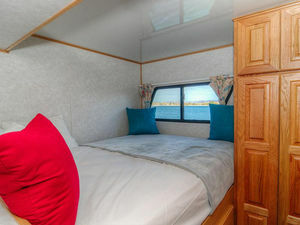 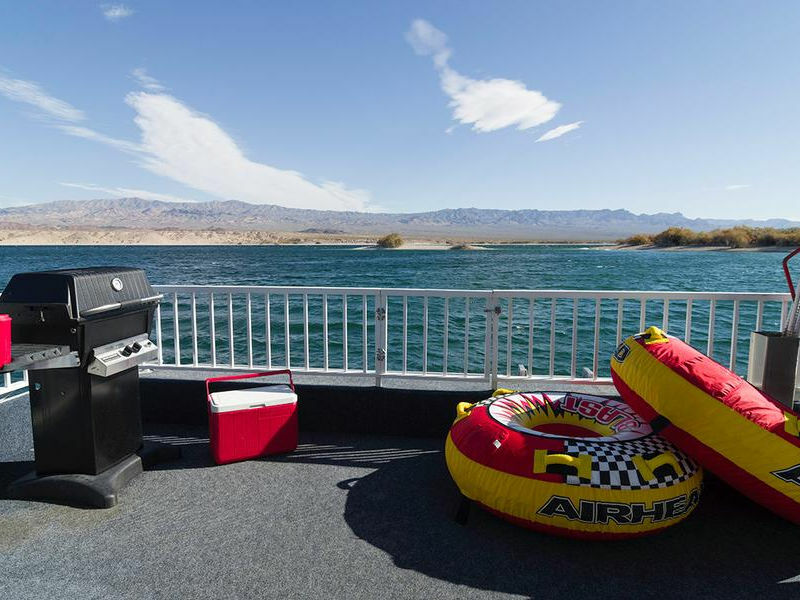 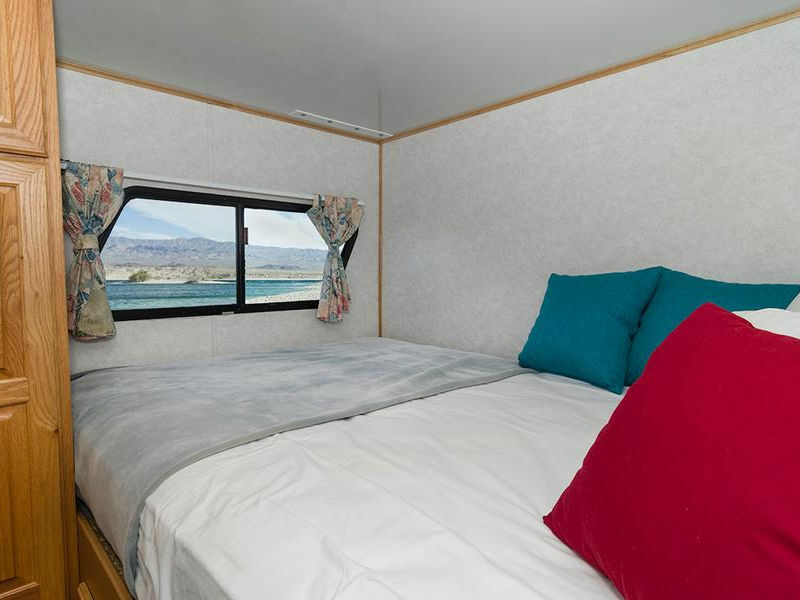 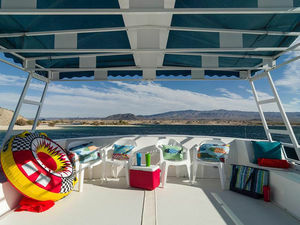 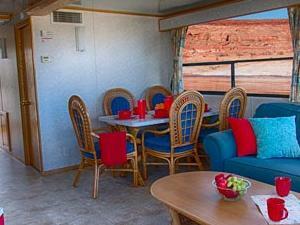 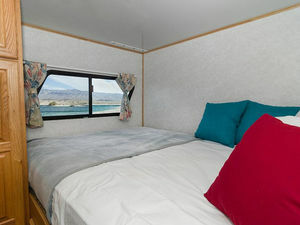 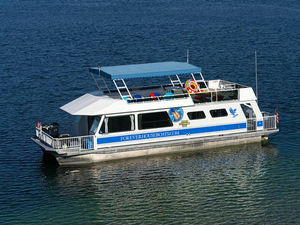 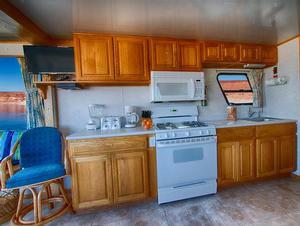 No specials are currently available for the 50' XT Houseboat at Lake Mead.